Holloway! Sent Away! From the touchline! Two Match Ban! 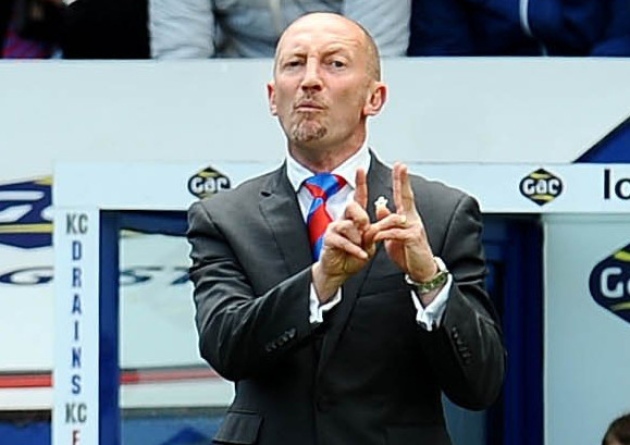 Ian Holloway Crystal Palace FC Manager, has been given a two match ban for criticising the referee when Palace played Tottenham and lost 1-0 on 18th August 2013. The criticism came from Holloway when he contested the penalty given to Tottenham, saying that Mark Clattenburg had missed the crucial foul on a Palace player in the build up to the penalty, Tottenham however did not miss from the spot and Roberto Saldado gave his team the crucial one goal lead, and that goal proved to be enough on the day. Holloway had seen an incident, whereas the referee had missed it, coincidentally? This is not the first time a manager has complained of certain clubs being given fouls and other clubs not being given a fair refereeing performance. Goal line technology has come into the equation this season and this move will be seen as making the matches fairer, although from Holloway’s comments it seems that there is still much more to be done to make things fair, and especially in the cases when there are matches between smaller clubs and the larger ones. Not only will the Palace boss, who is just as animated as the most enthusiastic and passionate managers around, receive a two match touchline ban, he is also being fined £18,000. Ten thousand for his language and behaviour in or around the referees dressing room and eight thousand for his post match comments to the media, which brought into question referee Clattenburg’s performance and action taken in giving the decisive Penalty to Tottenham. 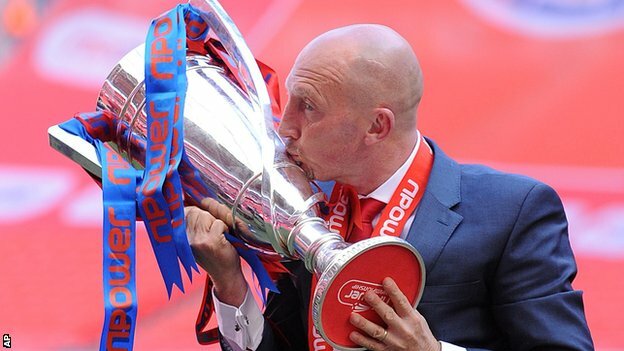 This ban means that Holloway will not be on the touchline for the away match against Manchester United on 14th September, he will also be away from the touchline on the home match against Swansea on 22nd September 2013. 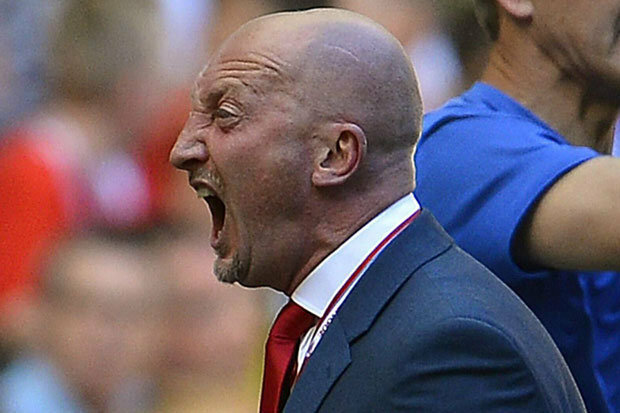 Ian Holloway aged 50 is known for his funny interviews and outrageous quotes in response to the media and is known as ‘Ollie’, his managerial career spans just over 16 years. « Indian Air Force: Boeing Transporter makes flight work of things!